We are the best unit online conversion calculator. So you came to the right converter if you want to convert acres, hectares, square meters, square foot and all kinds of area units. For example, if you want to convert 100 square meters in square foot just type “100 square meters” in the box Convert what area and then click Convert. You will quickly see the amazing results of our acres to hectares calculator. The most widely used acres are the international acre and the survey acre. One international acre comes to 4046.8564224 m2 and one U.S. survey acre is equal to 4046.8726098 m2. The acre (or the hectare in the metric system) are used to express areas of land. A hectare is approximately 250% of an acre. In other similar sites we made available all the information that you need to feel comfortable with unit conversions. We just made online conversions easy for everybody with our length converter, weight converter, etc. If you know your weight in pounds and would like to know the equivalent in kilos just try our weight converter. We are delighted to have you on our online conversion website. Hope you enjoyed the experience, please bookmark us as a sign of thanks. We are the best unit online conversion calculator so you came to the right place, if you want to convert pounds, kilograms, hectograms, ounces and all kinds of weight units. If are on a diet and want to 20 lose pounds you can then convert pounds to kilos by typing “20 pounds” in the box quantity convert and then click Convert. 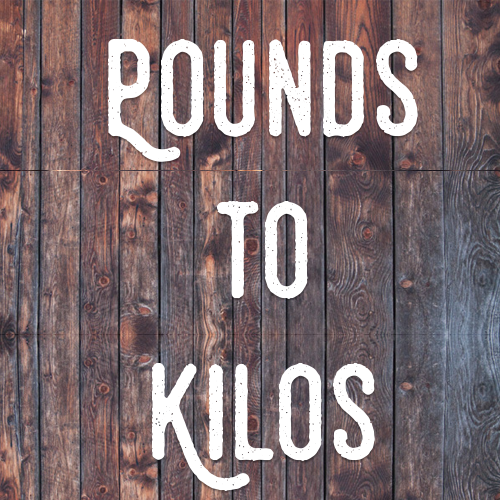 You will quickly see the amazing results of our pounds to kilos calculator. Inches are widely used in the United States, United Kingdom and Canada. In those countries personal heights are usually expressed in inches and feet. 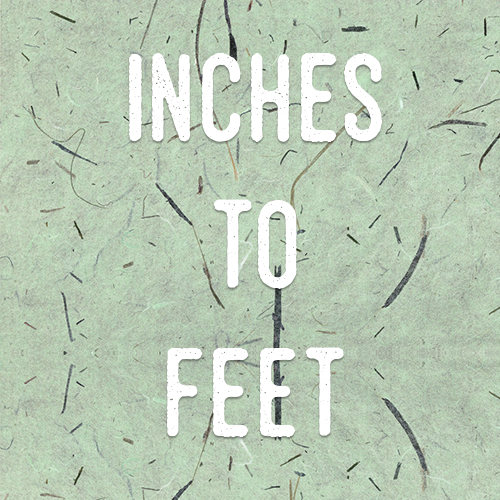 1 foot is equivalent to 12 inches and 36 inches correspond to one yard. For example if you want to convert 100 inches to millimeters jut type “100 inches” in the box Length to Convert and then click Convert. 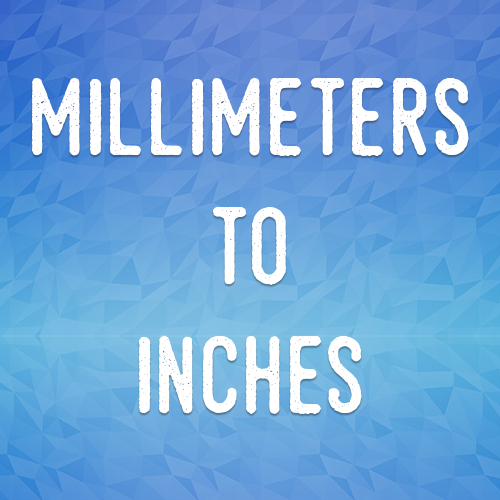 You will quickly see the amazing results of our inches calculator. ©Acres To Hectares 2016 all rights reserved.